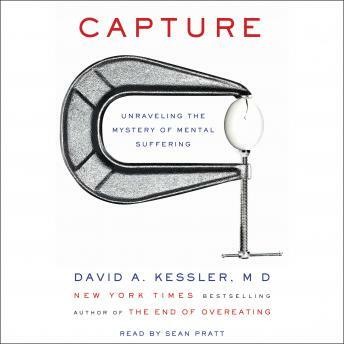 The closer we can come to fully comprehending the nature of capture, Dr. Kessler argues, the better the chance to alleviate its deleterious effects and successfully change our thoughts and behavior Ultimately, Capture offers insight into how we form thoughts and emotions, manage trauma, and heal. For the first time, we can begin to understand the underpinnings of not only mental illness, but also our everyday worries and anxieties. Capture is an intimate and critical exploration of the most enduring human mystery of all: the mind.